HMAA is honored to celebrate 30 years as one of the most trusted local health insurers by Hawai‘i’s businesses, serving thousands of employer clients. Our more than 40,000 members are pleased with our dedicated professional team and the benefits we provide, which extend beyond traditional health plan offerings. 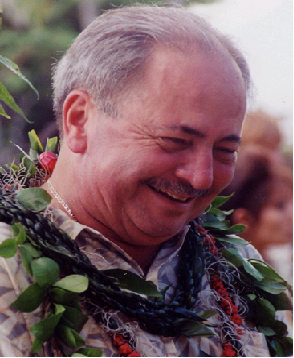 Kaua‘i-born founder, Arnold Baptiste, Sr., established HMAA in 1989 with a vision to offer health insurance alternatives for businesses in Hawai‘i. That vision is still honored with HMAA committed to making it easy for employers to provide quality health benefits to their employees and families, such as our Maternity and Baby Care Incentive Program, free 24/7 access to our HiDoc telemedicine service, and an extensive suite of wellness programs. With hundreds of groups enrolled with us for at least 20 years and counting, we are thankful for their loyalty and longtime membership. HMAA truly goes the extra mile to provide quality care to our members, and we consider them ‘ohana.